The manual says 3 years or 24K miles on coolant change. 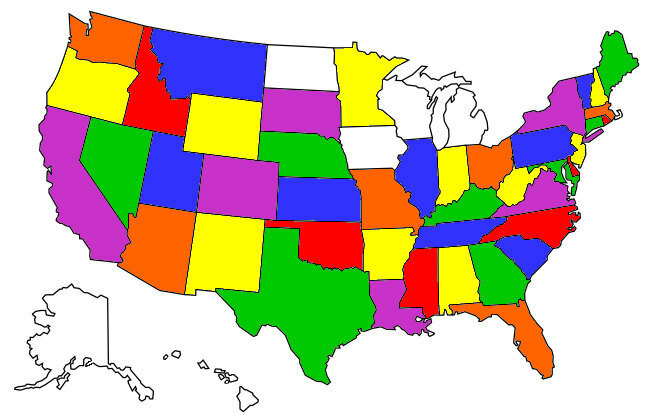 So I'd say you're due. I like Engine ICE. Engine ice is fine. Its sierra antifreeze (propylene glycol), cut with good water and a little water wetter added in. Its cool to support the small company making it, but its very expensive for what it is. I change every two years. Have used Honda's coolant and Maxima Coolanol. I also tried Water Wetter breifly. It works as advertised. Engine ran cooler but guess where the extra heat went. Why can't you just use any antifreeze that is compatible with aluminum? You can. I figure the bikes uses such a small amount, it's worthwhile to spend a little extra on the more expensive bike specific stuff. Plus it's pre-mixed so I save trouble mixing and having to go buy a gallon of distilled water. JR - "I like Engine ICE." ... for the warranty issue - well I'd buy Kawasaki coolant from dealer and save receipt. I'm getting ready to change my coolant also. I change it at the recommended intervals of 2 years. I bit pricy but it won't break the bank and you do need that much. You can. I simply said I prefer Engine Ice as a product I've been very pleased with the results while using. 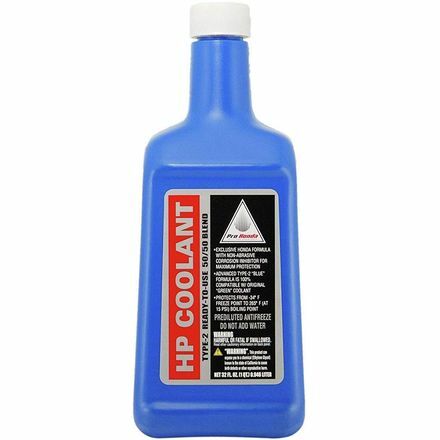 It has excellent anti-corrosion properties, is reasonably priced, $20 will buy you enough for a C14 coolant change, works great both hot and cold, and meets all the specifications for Kawasaki warranty protection. I also like it because unlike ethylene glycol-based coolant products, it's non-toxic. I just did the coolant swap this weekend. I didn't drain the whole system, but doing the radiator I got about 2.5 of the 3.25 qts out. Engine ice is good stuff IF YOU'RE GOING TO DRAIN THE WHOLE SYSTEM. If not, get the coolant from the dealer as it's only about $6/qt. If you're draining it through the drain and no flushing the system past that just buy 3 qts and be happy. You will have to pull the front fairing on the right side and the whole left side as well. The drain and overflow are on the left and the radiator cap on the right. Undo the radiator cap than the bolt. (when you undo the bolt it SHOOTS out, not a slow trickle so be prepared! tighten the bolt and refill through the radiator cap. It'll take about 2qt. Tighten the rad. 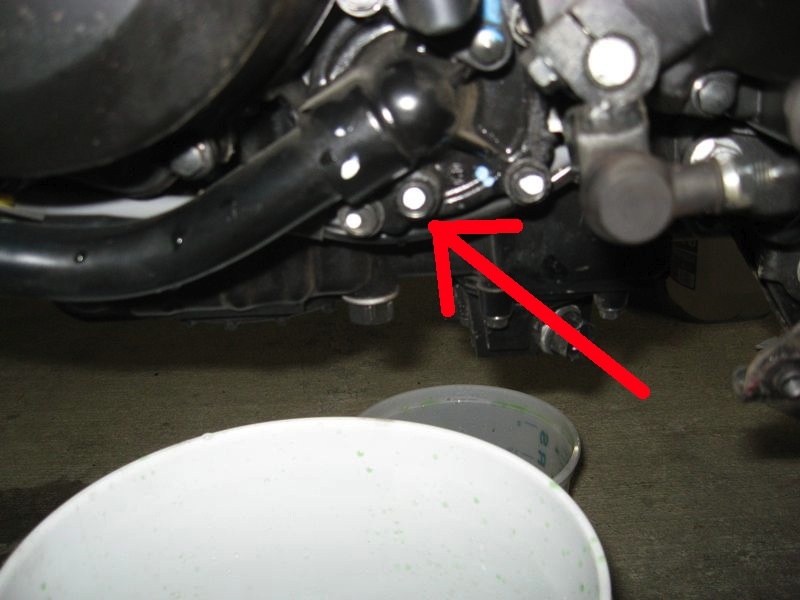 cap and start the bike and let it get WARM, not hot while watching the coolant overflow. I added about another .5qt. into the overflow. After this I rode it around the block swerving to get air bubbles out, came back and let it get HOT until the fans came on. Check the overflow again and put the sides back on the bike! And it DOES shoot out. I thought I was prepared and missed the drain pan. I loosened the drain bolt till I got a trickle and should have called it good at that point and found something else to do while it drained. But NO, I had to get a faster trickle.